Raisins aren’t just for desserts! 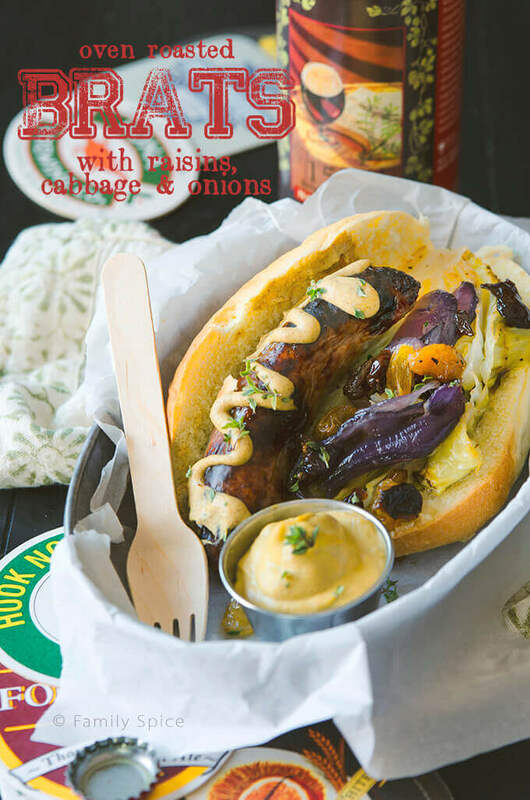 They add a touch of sweetness in these Oven Roasted Brats with Raisins, Cabbage and Onions. Sponsored by Sun-Maid Raisins. I was all ready to talk about the beginning of football season and now football has turned into a political theater. Blah. Forget that. This is the first year that San Diego no longer has a football team. My family stopped watching the Chargers play last year. Blah. Let’s not talk about that. Let’s just talk about the food – party food, tailgating food, finger food. The hubs and I enjoy having our family and friends over for good food. 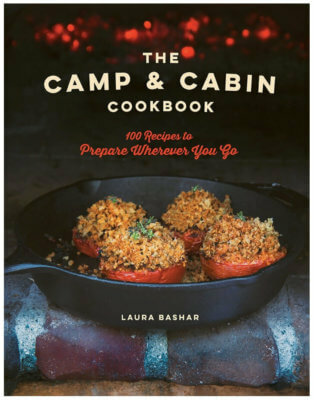 It can be anything like a big Texas-style barbecue to themed gourmet meals. We do it all. But there’s something comforting and fun about football food. It’s typically finger foods, tasty bites of fried or cheesy goodness. Or even better, sausage! Bratwurst is classic football eats. If you doubt me, ask any Packer fan the best way to cook up brats. Our neighbors are from Wisconsin and I got a big lesson on the “best way” to make brats during one football party at their house. Me, I like to streamline my cooking, especially when I am cooking for a crowd. I am impatient and don’t want to slowly boil my brats in beer and onions for hours and then fire up the grill. Oven roasted brats are more my game plan. I combine brats with wedges of cabbage and onions then roast it all together in the oven. One pan, so easy. At the end of the roasting, I add some plump raisins for that touch of sweet and savory. Stuff it all in a hoagie roll and dollop the top with a healthy lathering of Dijon mustard and your big game eats have entered a new level classy finger food. Simple ingredients that’s packed with flavor. What’s your favorite football eats? Raisins aren't just for desserts! They add a touch of sweetness in these Oven-Roasted Brats with Raisins, Cabbage and Onions. Then cut each cabbage half into 4 wedges. 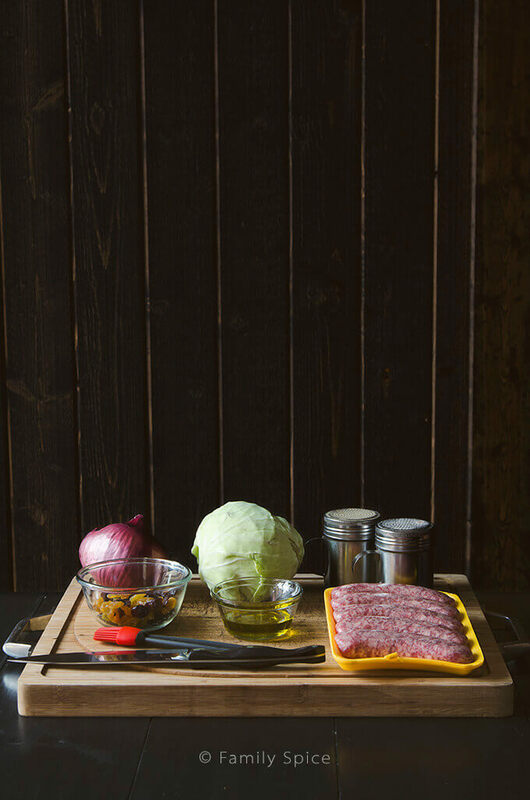 Place cabbage wedges on to a baking sheet. Cut each onion half into wedges and transfer to baking sheet with cabbage. Looks delicious!! My husband would love these brats!!! Love the oven roasting, those brats look delicious!! This sounds incredible! I have to try making this soon! This looks amazing! The raisins are an unexpected sweet surprise! I love the addition of the raisins for some sweetness!